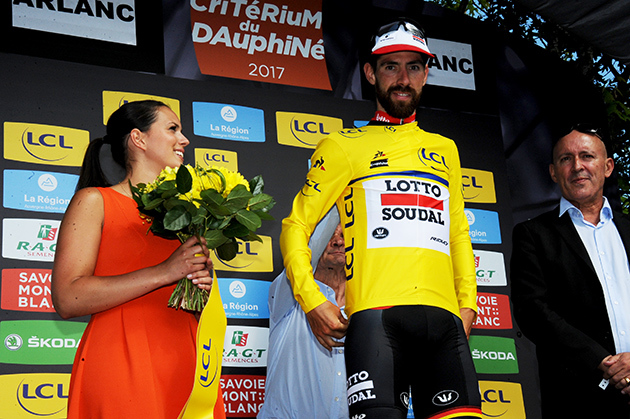 There are seven Belgians in the Lotto Soudal team for La Vuelta, including the eternal aggressive Thomas De Gendt and fast man Jens Debusschere. De Gendt has a mission: after winning a stage in Giro and Tour he also wants to triumph in the third Grand Tour on the calendar! His preparation on La Vuelta ran very smoothly. Jens Debusschere hopes to be successful in one of the few sprint stages at La Vuelta. He is very confident. UAE Team Emirates announces that it has reached deals with the cyclists Daniel Martin and Rory Sutherland to count them among their ranks starting in the 2018 season. Irish athlete Daniel Martin, born in 1986, who’ll wear the Emirati formation’s colours for the next two years, says he is embracing this new challenge with great enthusiasm. “The opportunity to join an ambitious group backed by globally recognised brands and use my experience to create a team capable of challenging the best in the world was one that I couldn’t refuse. UAE Team Emirates share my vision, my attention to detail and my passion for the sport, and as I enter into the most important years of my career, they offer me the best platform possible to reach my potential and fulfil my sporting goals. To race with such a talented roster under the guidance of a highly motivated and experienced staff is incredibly exciting but I also realise this is more than a team as we work with our partners to not only promote the sport I love but a healthy lifestyle and two wheels on a global scale”. Australian Rory Sutherland was born in Canberra in 1982, and he’s a pacer with impressive physical abilities. His addition to the organization with an annual contract will broaden the international horizons of President Matar’s formation, extending the continents represented by the ranks of the team as far as Oceania. 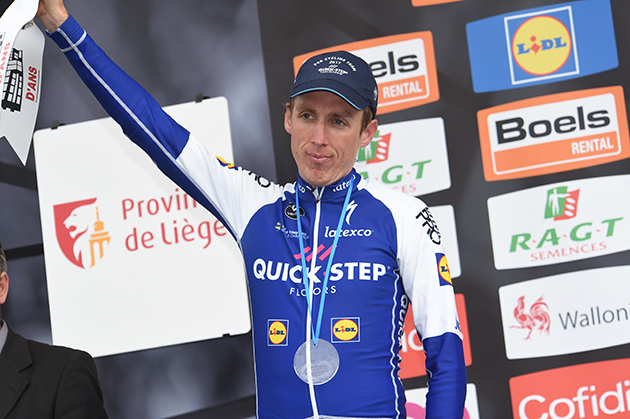 “This new challenge offers me the opportunity to work with my good friend Dan Martin while also helping the development of the younger generation of professional cyclists within the team – says Sutherland – I feel an immense sense of pride that the team management has the trust and belief that I can be an asset to the leaders of this team. I feel at this stage of my career my experience can be an important part of the future of the team and as I have progressed in my career I find it more rewarding to support my leaders and guide the younger riders”. Carlo Saronni, Team Manager for UAE Team Emirates: “We’re moving with the perspective of bringing quality athletes on to the team, athletes with the right motivations to best represent the spirit of our project. Daniel Martin is capable of excelling both in the in-line races as well as the major tours; we will be able to create the conditions that will allow him to express himself at his best and, with this in mind, we have also secured ourselves the performance of an experienced pacer like Sutherland”.